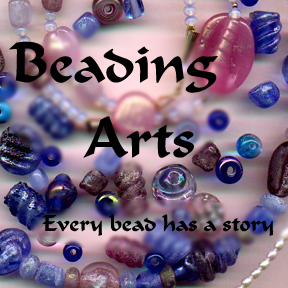 Beading Arts: Beading Arts for your Kindle! I have always been able to access blogs on my Kindle. I am posting from my Kindle now.